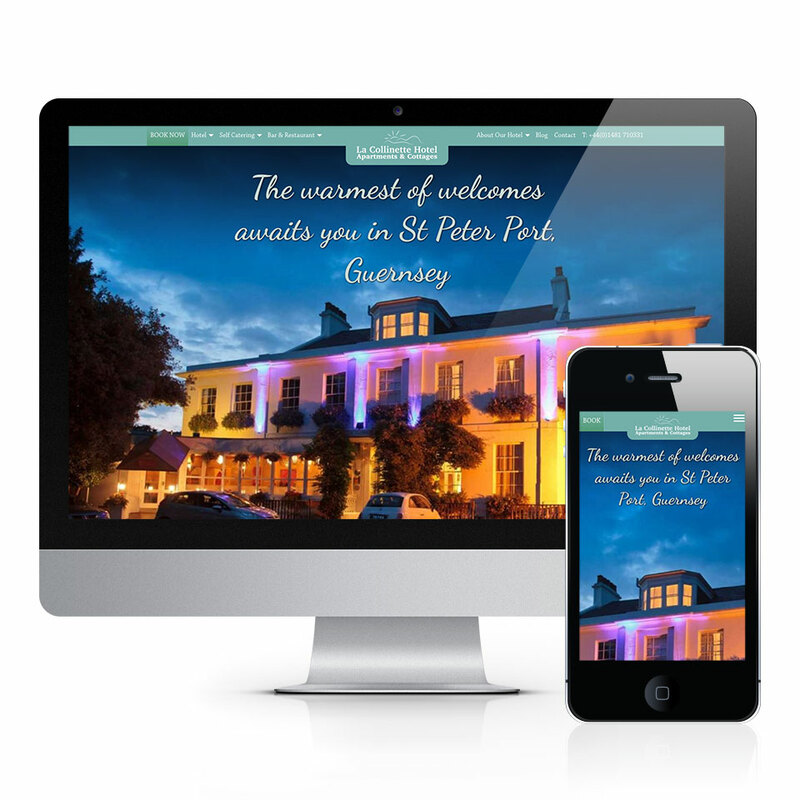 Tinstar was approached to design a new website for the La Collinette Hotel in Guernsey. A clean, modern and friendly look was required. 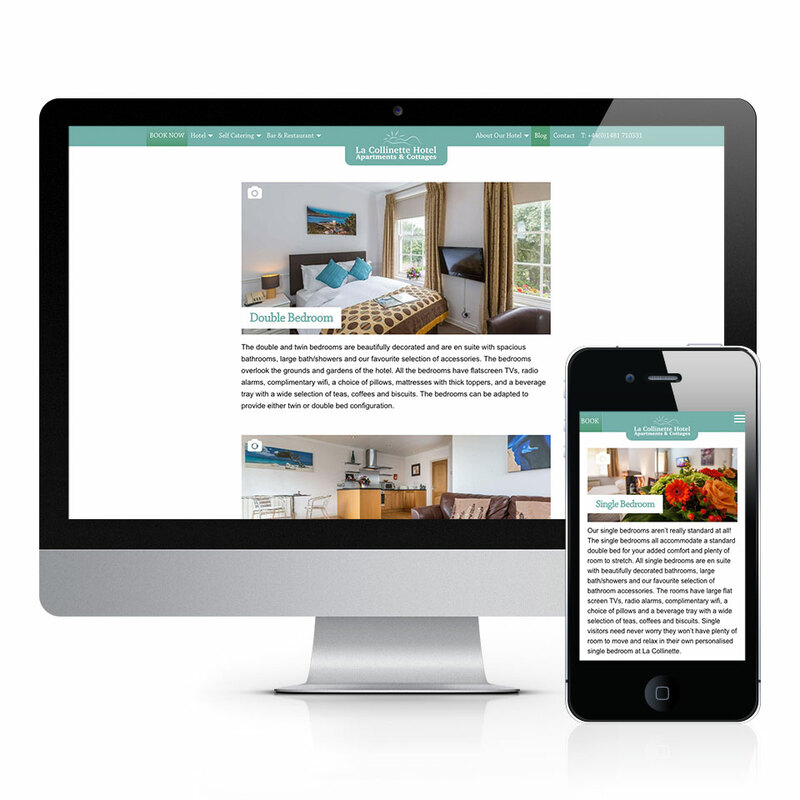 Large professional quality photography was used to showcase the facilities at this luxury 4 star family run hotel.